Oh my! 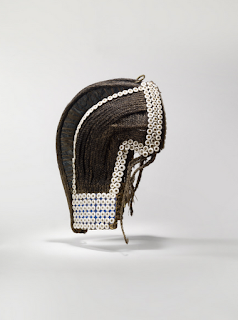 There is a wonderful exhibition, The Art of Hair: Frivolities and Trophies on view in Paris at the Quai Branly Museum. 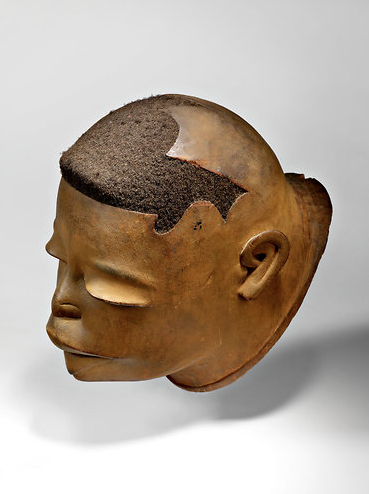 It looks at the universal importance of hair in cultures throughout the world. 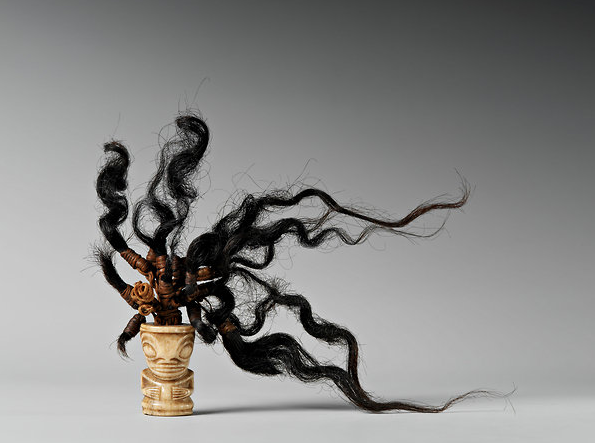 A multitude of objects - 280 to be exact that include sculptures, paintings and photography - address how hair has been shaped, sheared, and sculpted to express loss, beauty, intimacy, sociability, ritual, religion, fashion, and style. Credit: Musée du Quai Branlyn. The show combines western and non-western, ancient and contemporary pieces. 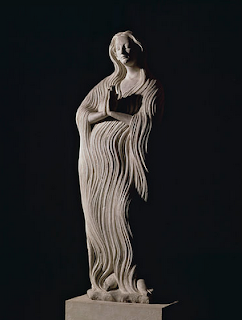 Diverse items, such as a skull from Papua New Guinea, a photograph by Man Ray of Duchamp's star "haircut," and a limestone sculpture of Marie-Madeline from the earth 14th century, work together to reveal human history's overwhelming preoccupation with this organic material. Preserved Skull. 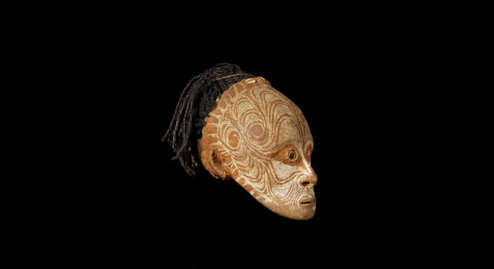 Iatmul, early 20th century / Musée du Quai Branly, photo Patick Gries. 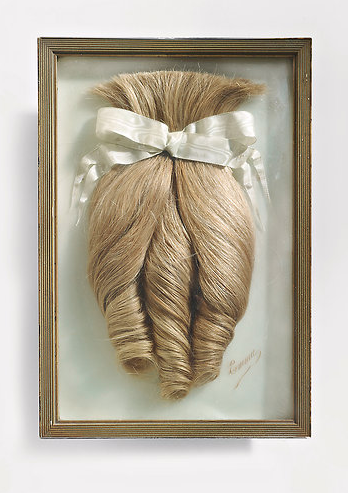 The objects in the exhibition show hair as a frivolous frippery for fashion but also its use as a political statement, a sexual symbol, a spoil of war, a fetish, a tool of sacrifice or punishment, an object of loss that symbolizes time passing, illness and death, or simply as vehicle for artistic expression. Figurine from a Turkish shadow puppet theater show. 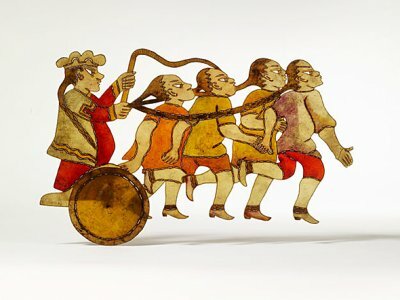 The hair of the four men is being used as reins as they pull a figure in a carriage. 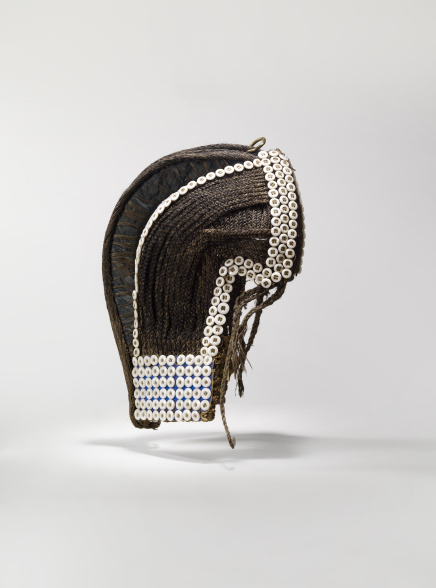 (L) Coiffe de chef Fang, Pahouin, avant 1899, Gabon, Afrique / © musée du quai Branly, photo Claude Germain. 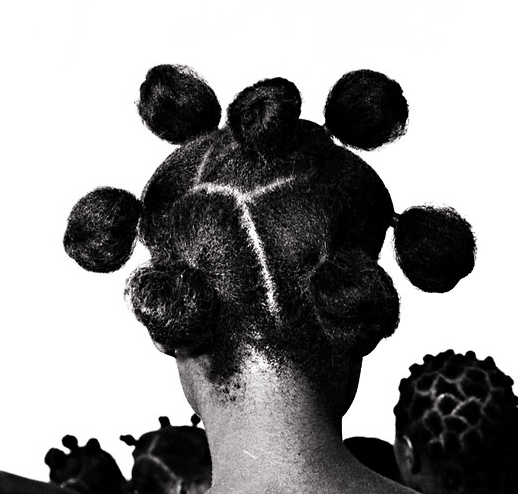 (R) Samuel Fosso, from his series “African Spirits,” 2008. With its metamorphic properties, hair can take on an infinite variety of physical and symbolic forms, varying between cultures and the social groups, trends and periods within each culture. Symbolically hair can represent normality and individuality, conformism and rebellion, seduction and repulsion. It classifies and differentiates people. But there are obvious paradoxes: shaved head or flowing long hair can be the hallmark of a rebel, a lout, an artist or a king, but also of a hermit, a mourner, a tramp... and colors come with their own stereotypes. 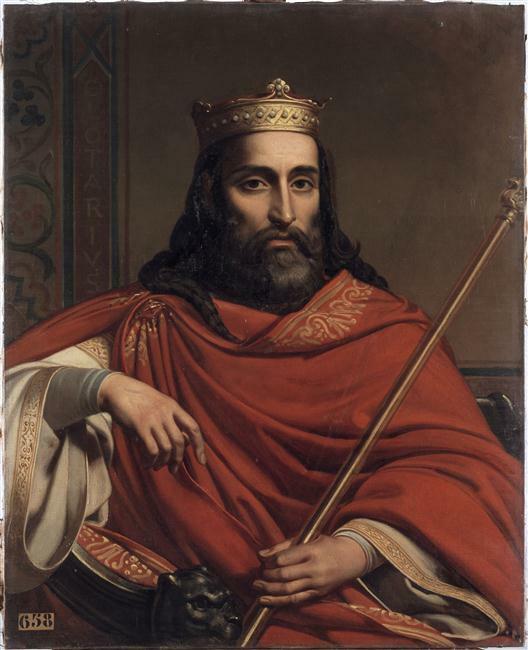 Bezard Jean-Louis (1799-1881) featuring Clotaire 1er, king of Francs. Lighter colours are believed to have appealed to our prehistoric ancestors, with blond having reassuring qualities, evoking angels, saints and maternity. A common hair colour among northern Europeans, blond hair became a totem of the abhorrent theories regarding an Aryan race. Over-represented in the media, blond hair for women has sometimes come to be seen as a sign of superficiality. And many other clichés lie in the collective imagination -- brunettes are supposed to represent the opposite of blondes, being pragmatic or adventurous, while redheads are depicted as dramatic or even diabolical. 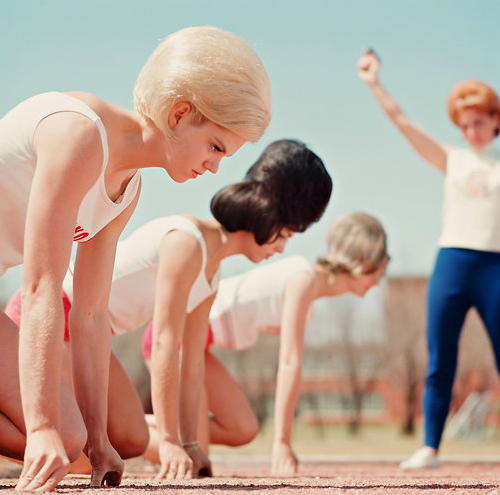 The Bouffant Belles, a running team from Texas, in the starting blocks, 1962. Obviously color, length and style of hair can also be a key component of seduction. From Antiquity to the present day, hairstyles have been in a constant state of flux, evolving hand-in-hand with fashion, convention, and discipline. Curls, fringes, long flowing locks...depending on the tastes of artists and their eras, hair has been used in different ways to represent seduction. 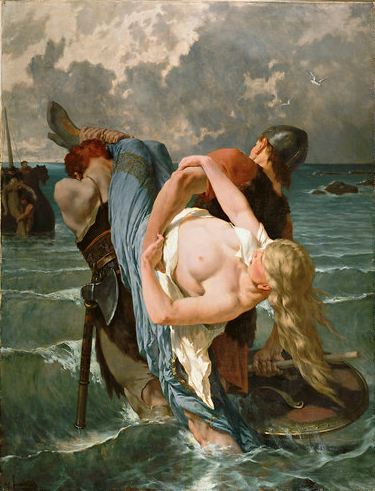 The mythology and symbolism of hair help blur the boundaries between conformity and licentiousness, morality and sensuality, masculine and feminine. 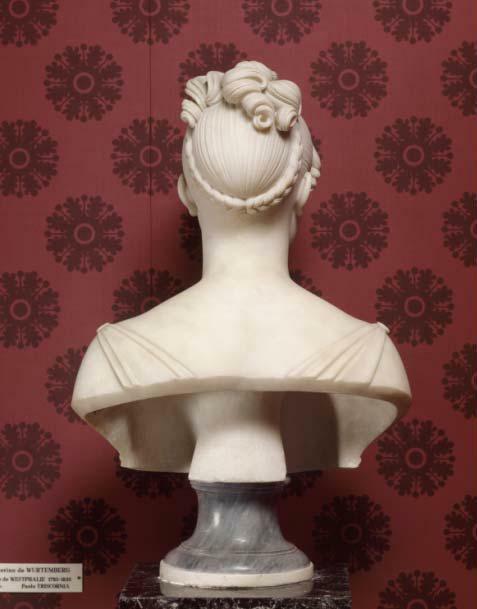 (L) Marble bust of Catharina Frederika of Württemberg by François Joseph Bosio ©Château de Versailles et de Trianon. 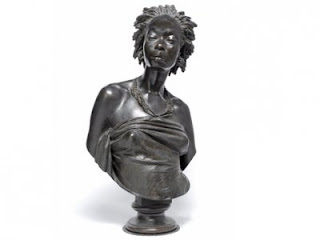 (R) A 19th century bust of an African woman by Charles Cordier, who devoted his career as a sculptor to showcasing the diversity of human physiognomy. Another theme of the exhibition deals with hair incorporated into relics, tokens, and talismen. 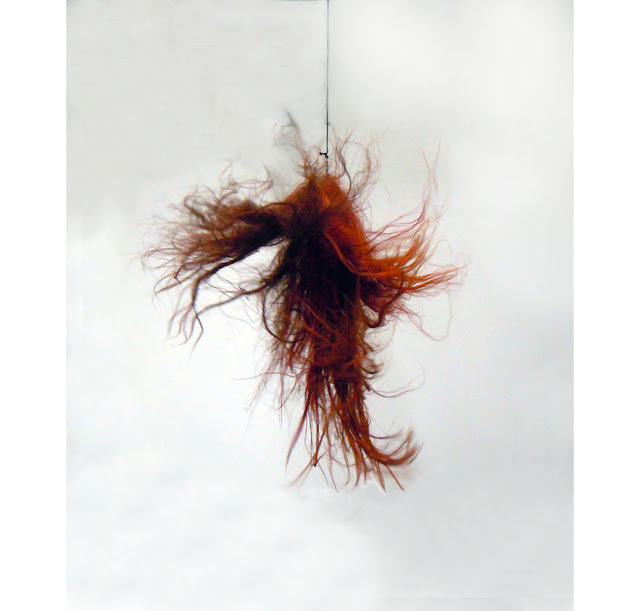 In many cultures, hair retains the aura and energy of its owner and therefore some objects are considered "magical" or thought to be endowed with special powers. The practice of wearing belts made of hair is testament to this power. Acquiring hair which belonged to an important figure, and preserving this hair in a weapon or magic charm, is supposed to convey power and good fortune. 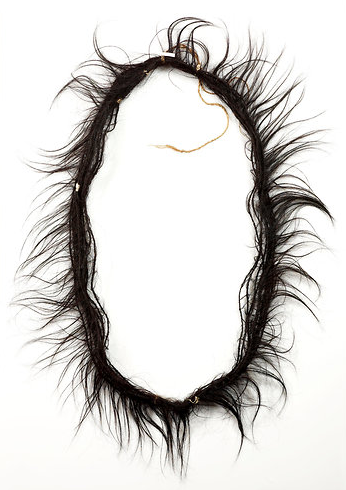 (L) An ornament for a man's belt, made of women's hair, from the Aguaruna tribe of the Rio Manarnon region in South America. Some societies place great value on physical trophies of victory, an extreme example being the practice of headhunting. Trophies, scalps and other totems are supposed to carry a certain energy, often associated with crop fertility, group prosperity and peaceful relations with deceased ancestors. 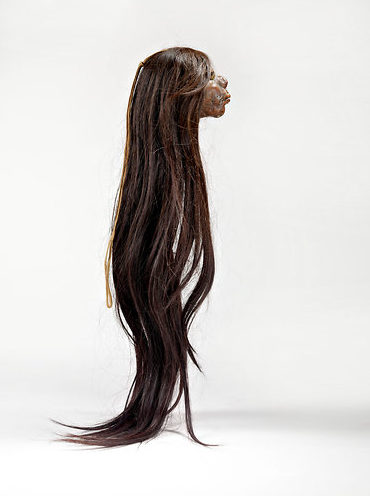 A shrunken head from Ecuador. At times, hair is believed to be imbued with the power of its original owner, and worn as a symbolically-charged personal adornment. 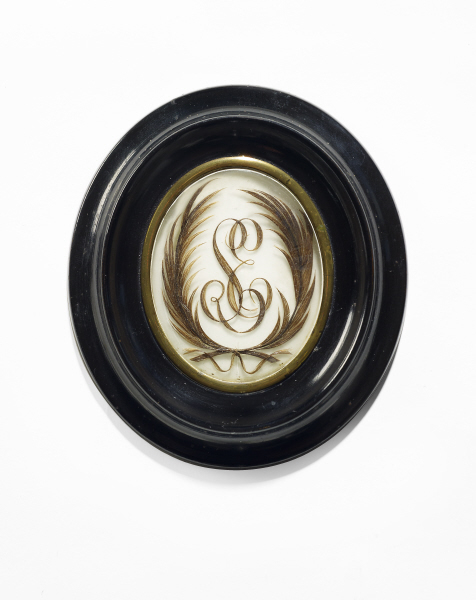 This was particularly popular in the nineteenth century, when hair jewelry, such as bracelets, lockets, and broaches, formed of type of dialogue between this life and the great beyond. These delicate creations were often souvenirs of long-lost childhood, or tokens dedicated to the memory of those who had passed. 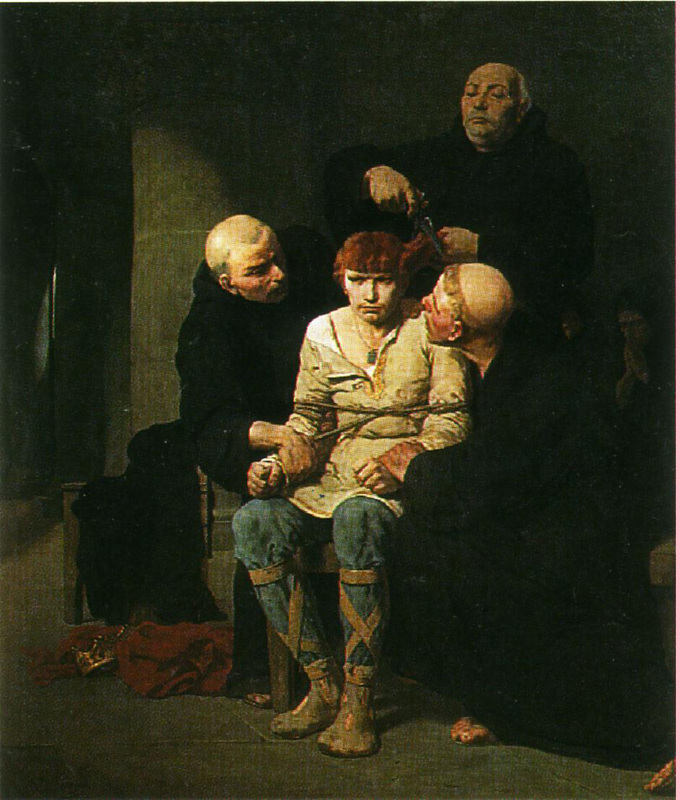 The loss of hair is a powerful biological process, but hair when shorn for donation (as with reliquaries), punishment, or political resistance it is a powerful symbol of social codes and sexual politics. Deliberately renouncing one’s hair can involve a complex combination of commitments and conventions, as with hair lost by nuns entering certain religious orders, or in initiation rituals in Papua New Guinea. 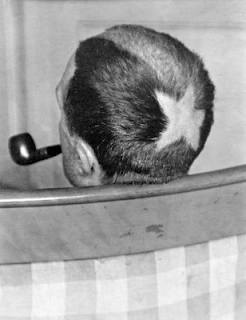 The phenomenon of shaving the heads of women accused of sleeping with the enemy was a notable feature of the conflicts which ravaged Europe in the period 1933-1945. These ‘carnivals of ugliness’, as Alain Brossat described them, took palce in Spain, Germany and of course in France, with the events in Chartres recorded for posterity by Robert Capa (below). André Malraux bought the object at a Paris flea market and gave it to a friend for his twentieth birthday. Robert Capa. Chartres, August 18, 1944. Woman shamed for having a child with a German. Immune to decay, from birth to death and beyond, hair has the ability to straddle this life and the next, and acts as a quintessential symbol of both the superficial and the profound. An ornament from the Marquesas islands. The exhibition will be on display until July 14, 2013. 1. 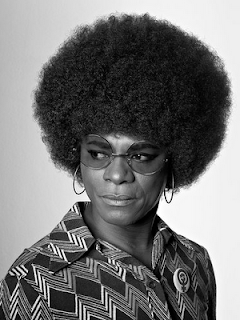 Geraldine Biddle-Perry and Sarah Cheang "thinking about hair," Hair, Berg, p10. thanks for sharing, It's quite interesting, never see anything like that.